Memory #1 is an interactive installation. 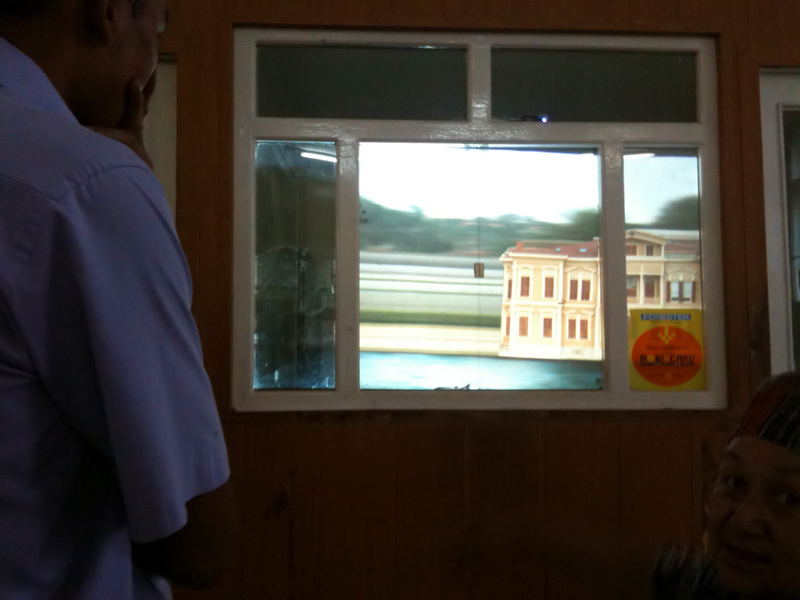 A panning view of Bosporus is projected on the screen. 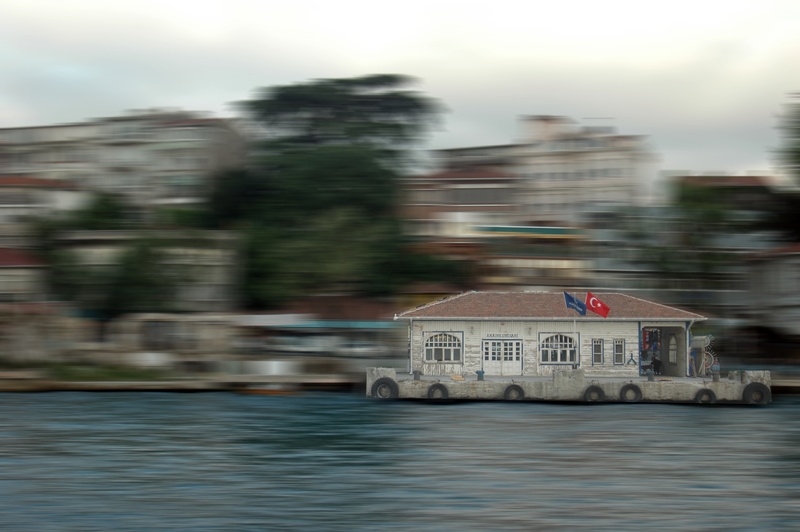 When the audience enters in the installation space, according to the movement of the audience, the sliding image becomes blurred except the buildings belong to the old, which are symbolize a period of Bosporus. Those ones continue sliding on the blurred background of accumulated pixels of the images of the parts belong today. And an old song from the voice of Safiye Ayla is heard. This is an installation that stimulates the memories of the participant through his/her own movement in the installation space even if he/she is not from Istanbul. The version is based on the Bosporus, İstanbul.